The project applicant is City of Monterey. The project is an update of the City’s General Plan. 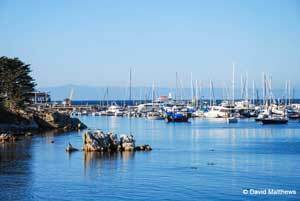 The City of Monterey is the lead agency. 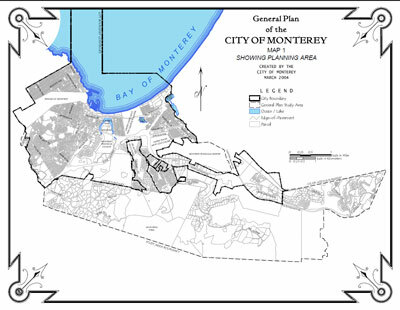 This map shows the planning area for the City of Monterey’s General Plan Update. The current draft of the Housing Element, as we understand it, does not include a specific and General Plan level commitment to inclusionary housing, and to policies encouraging and requiring commercial and other development to contribute to a solution of the city's affordable housing problem. 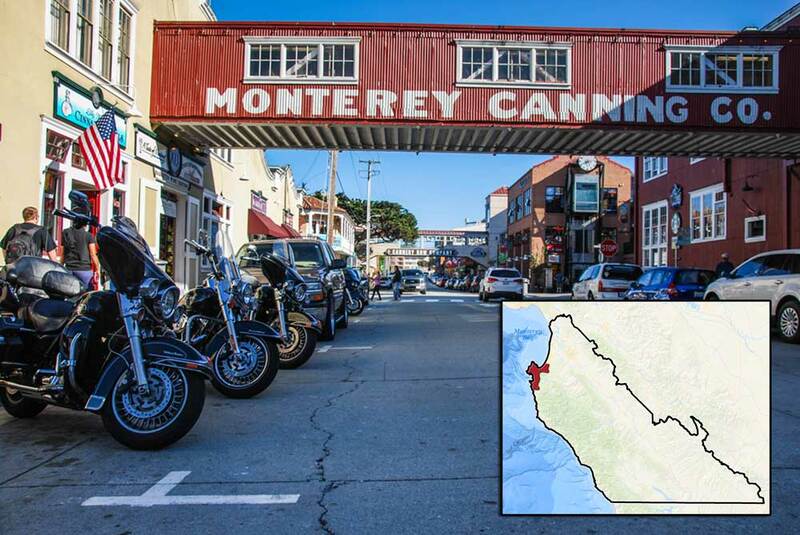 We think such policies should be part of the General Plan, the "Constitution" for land use within the City of Monterey. Placing such requirements within the General Plan will help ensure a stable and long-term commitment to affordable housing.